My six years at Cranford have enabled me to make exceptional progress; I am truly grateful for the opportunities that the school has provided me with. By working closely with students and staff, I aim to strengthen and maintain an optimistic working environment where students can strive for and achieve their full potential. 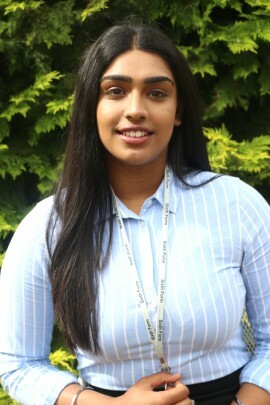 I am privileged to be taking on the role of Head Girl which will require a great deal of dedication and hard work that will inspire and create opportunities for both current and future students. 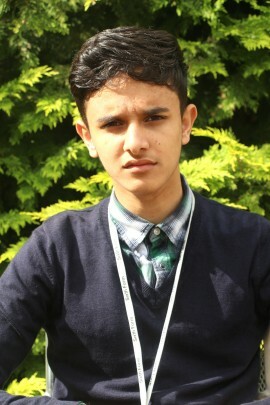 As deputy head boy I aim to give back to a school that has provided me with so many opportunities over the years. I hope to help other students achieve the best they can and be a positive role model for others. Taking on this role will help widen and improve my skill set, making me a better equipped person for the future. 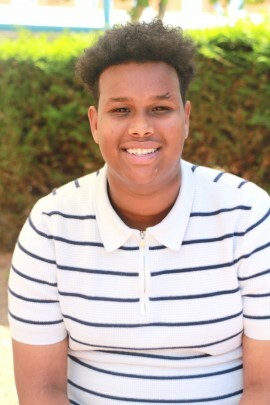 Overall, as deputy head boy I will be giving support where needed around the school. Having studied in this school since year 7, I can unarguably say that throughout the years this school has provided me with skills and knowledge I require as deputy head girl. Therefore, with this role I hope to create an inspiring and motivating environment for every student in this school from year 7 to 13. I am prepared to take on challenges and willing to put my responsibility and passion into helping the school and pushing all students to the best of their abilities. 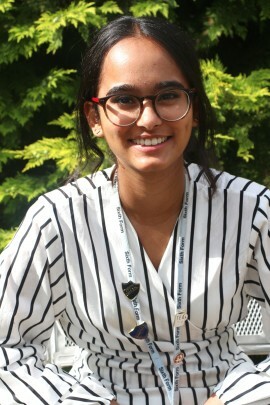 The opportunity of becoming Deputy Head Girl is a role I am very excited about and looking forward to passionately dedicating my time. I have been given tremendous support by teachers and peers and hope that my skills as a member of the leadership team can influence the years below me. 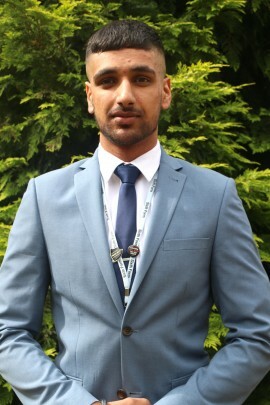 I hope that these skills I develop in this role allow me to make positive impact to our school in the future, and to make sure that the school remains a building block to help students to prosper further in all aspects of life. 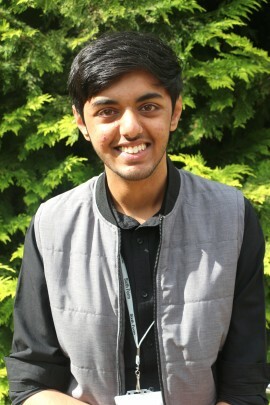 As deputy head boy I hope to not only be a role model to the younger students, but use my knowledge on university personal statements and applications to advise younger sixth form students on career choices and opportunities. I also want to encourage a greater student voice here at Cranford and work to the best of my ability to represent the student body. The position of deputy head boy will provide me with the platform that I require to voice the opinions of the students that attend Cranford Community College. I am incredibly excited by this opportunity which will enable me to make a difference within the school. Furthermore, I believe I have the right qualities and characteristics to represent the diverse student body here at Cranford. Becoming Deputy Head Girl of Cranford Community College has been an amazing opportunity for me, which I have always wished for. 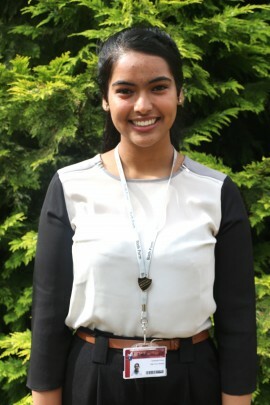 Having been at Cranford since Year 7, I have been fortunate enough to have been provided with incredible opportunities, allowing me to prosper as an individual and enabling me to develop upon my interpersonal skills. 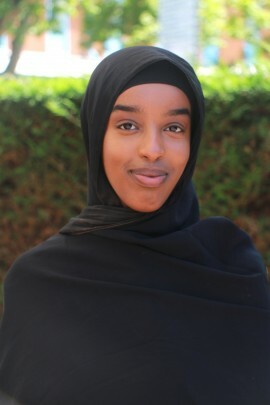 As Deputy Head Girl, I will definitely endeavour to use these skills and key qualities that I have learnt, in order to showcase a positive change and continue to present this school in a positive light.